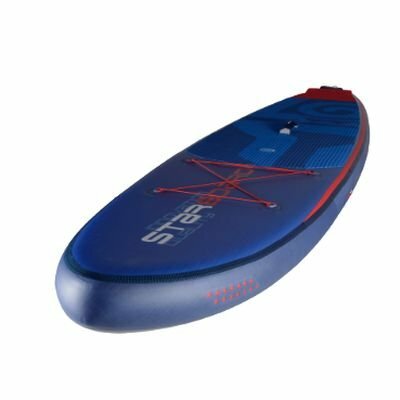 Starboard 2018 Blend Inflatable Zen 11'2 x 32 - Free Shipping! 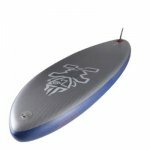 Shop Home > Crazy Deals > Starboard 2018 Blend Inflatable Zen 11'2 x 32 - Free Shipping! Available in Zen and Deluxe Technologies. Re-engineered Zen technology: more fibres, less coating and minimized glue usage. On the water you will sense the acceleration and fun feel of a light hull, actually up to 2 kg lighter than our 016 editions. The triple-sandwich rail laminate acts as dual stringer stiffeners and also make the rails incredibly strong. We replace double PVC layers with 2000 denier deck and bottom stringers, providing the board that rigid, crisp and stiff feel.